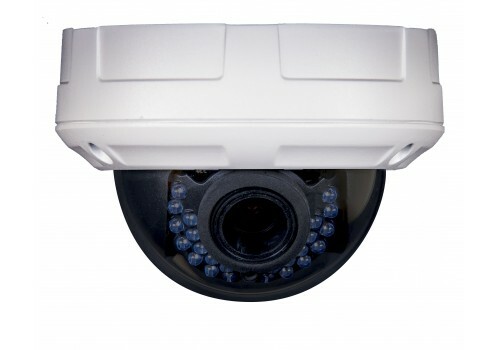 This 1080p Varifocal Dome Camera captures video at 1080P HD at 30 FPS. 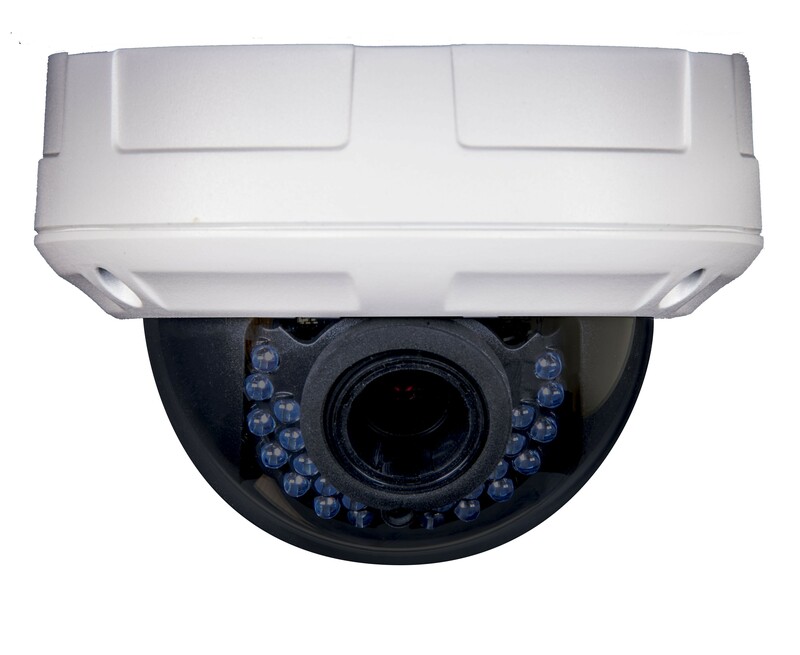 This camera features a Varifocal lens that can be adjusted manually at the camera allowing the picture to be at wide field of view(2.8mm) or a much smaller field of view(12mm). 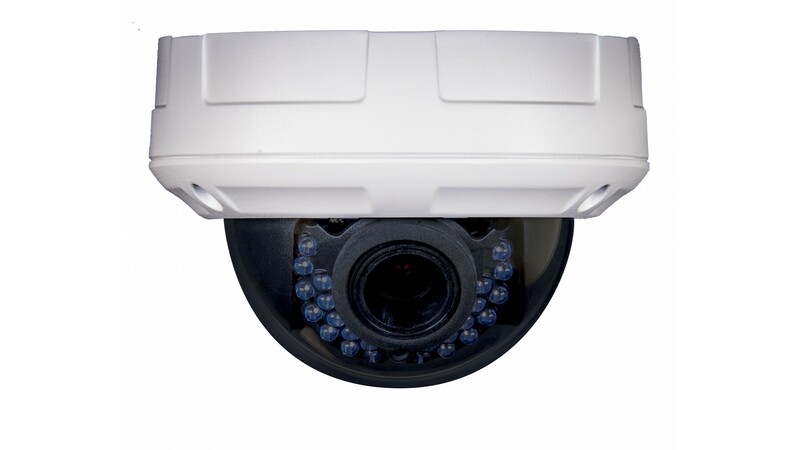 The camera also features IR night vision to help it capture video in low light conditions. This vandal proof dome is great for indoor or outdoor applications.